Ladies - Get Your Zumba Tickets In Aid Of Ashgate Hospice Soon! 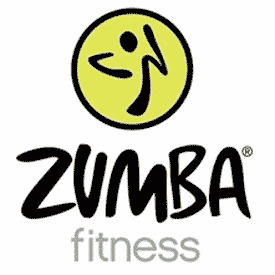 Ladies - There will be a special Zumba Fitness session will be held on Wednesday 6th April 2011, at 7.30pm at the Winding Wheel, Chesterfield. Tickets £5 in aid of Ashgate Hospice. We still have some tickets left which are strictly first-come, first-served, so get yours today and 'Zumba' in aid of Ashgate Hospice! Purchase your tickets on our new events website or call 01246 567250. We also have a number of other events going off this year that may interest you, your friends and even your company. Visit our website for more details! Every single penny that is made for Ashgate Hospice goes towards the specialist care we provide for patients, and their families, with life-limiting illnesses. Thank you so much for your support. 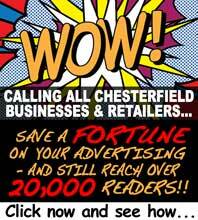 Holding an event in aid of Ashgate Hospice? Get in touch! They would love to hear from you!